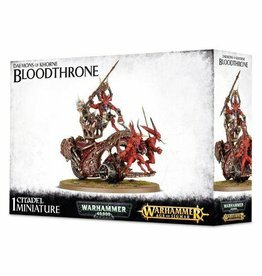 Bloodthirsters are the mightiest of Khorne’s daemons, the fury of war given terrible form. 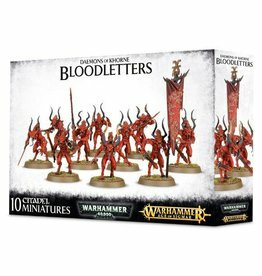 Every one of these towering beasts is the equal of an entire mortal army. 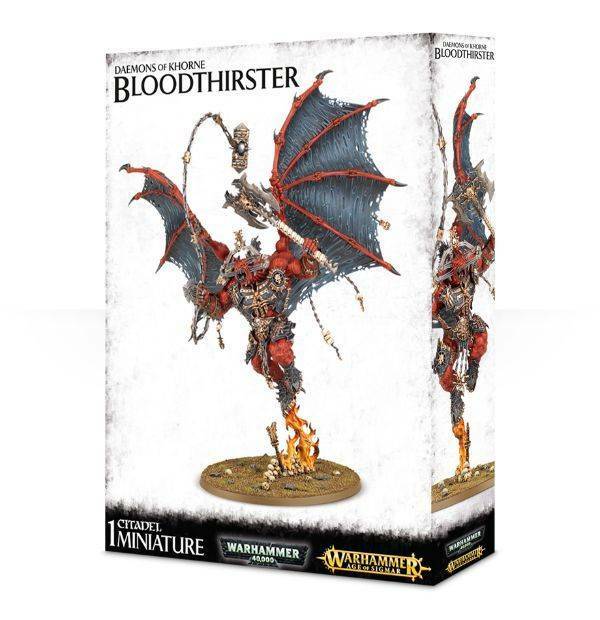 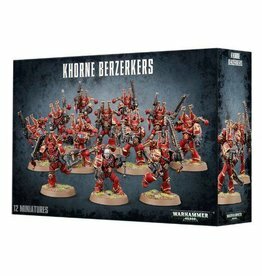 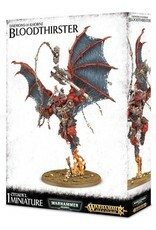 This multi-part plastic kit allows you to make any one of three specific types of Bloodthirster: the Wrath of Khorne Bloodthirster, the Bloodthirster of Insensate Rage, or the Bloodthirster of Unfettered Fury.